This month, the city of Walla Walla is offering guests a myriad of events and activities for your consideration, and a couple of our favorites are listed here. 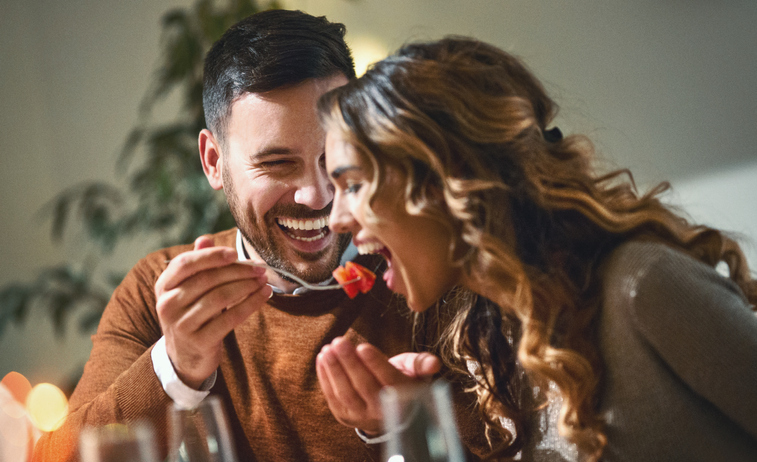 First, whisk your Valentine away for a romantic staycation at the Marcus Whitman with our Sweethearts Package. You’ll get luxury accommodations, six chocolate strawberries, a bottle of sparkling wine, and a lovely dinner for two in the Marc Restaurant. Make it a point to head over to the Gesa Power House Theatre on February 17 for their Live Cinema Series, featuring Tchaikovsky’s "The Queen of Spades" performed by the Royal Opera and filmed live. Set in 1890, this new production comes to the Gesa after receiving five-star reviews in Amsterdam and is performed in Russian with English subtitles. Popcorn and other snacks can be purchased, along with beer and wine. Next, check out the 44th Annual American Association of University Women (AAUW) Book Sale right here at the Marcus Whitman on February 22-24. Select from first-rate hardback and paperback books, including a rare and collectible section, along with CDs and DVDs. Proceeds go toward future educational projects and events, and scholarships for local women returning to college.